Anyone who has ever worked a job primarily on evenings and weekends knows how little programming there is during their free time that fits their lifestyle. That is about to change. 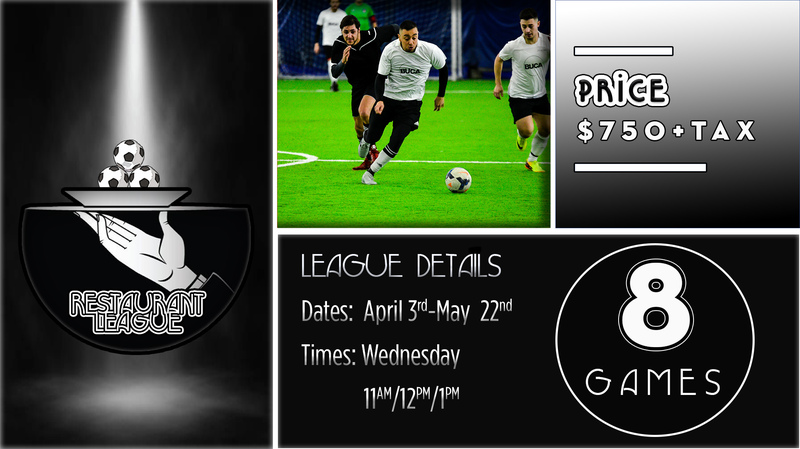 Ballsports Polson Pier is now offering Men’s Soccer midday on Wednesdays. These will be legitimate games with refs. Are you ready for a league that finally gives priority to your life. This is a 6 v 6 men’s league, including the goalie.